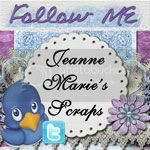 jeanne marie's scraps: I'm Designer of the Month at D&D! I'm Designer of the Month at D&D! 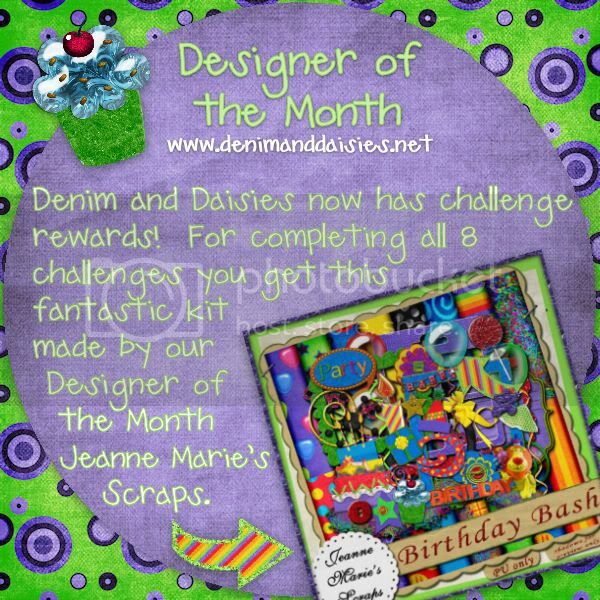 Denim and Daisies now has challenge rewards! 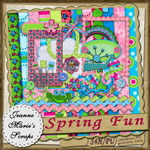 For completing all 8 challenges you get this fantastic kit made by our Designer of the Month Jeanne Marie's Scraps. 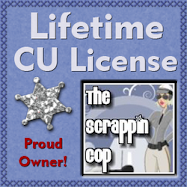 For more information go to the Challenge Rewards thread in the D&D forum.